Recent days have brought into sharp relief the need for good backup for your boiler. We’ve lost count of the number of different ways in which the cold weather has brought yet another heating system to a sudden, cold, stop. From frozen pipes to snowbound flues there’s been a never ending list of calls – all of which want us there pretty sharply. We know that our commercial customers don’t want to be waiting in the cold for a repairman to visit. Time is money in business and if your heating system fails it could mean sending staff home or shutting up shop – costing you money in lost work. Which is why here at JCH we offer a 24 hour, 7 days a week rapid response service for all your commercial boiler repairs. 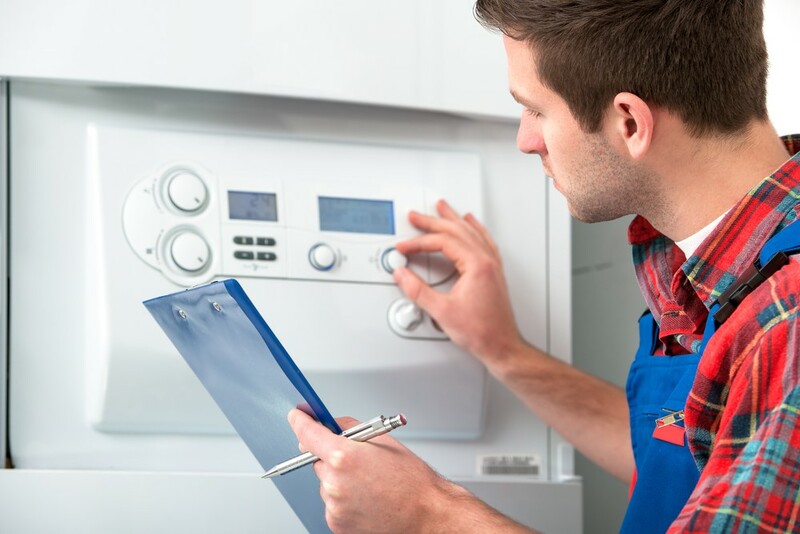 We can diagnose and repair any make or model of boiler anywhere across the whole of Greater London and we come with our “what we quote is what you pay” promise. That’s right. We guarantee to diagnose the fault with your boiler within one hour and to give you a fixed price quote to repair it. We’ll keep you apprised of the costs from start to finish and in the extremely unlikely event that it takes longer than expected we won’t charge a penny more. What we quote is what you pay. We don’t have a call out charge (even at night and weekends) and we don’t even charge extra for parking or the congestion charge. All our engineers are highly experienced and it goes without saying that they are all fully Gas Safe registered. We have engineers that have worked in industrial power stations and on district heating installations so you can be sure we have the skills and expertise to solve your boiler breakdown. And because we are confident in the quality of our service we offer a 1 year parts and labour warranty on the repair – so you can be sure you’ll remain nice and warm for the foreseeable future. So when you’re having a problem with your plumbing and your commercial boiler isn’t working give us a call on our 24 hour hotline and we’ll get someone out to have a look at it and we’ll have you up and running again in no time.